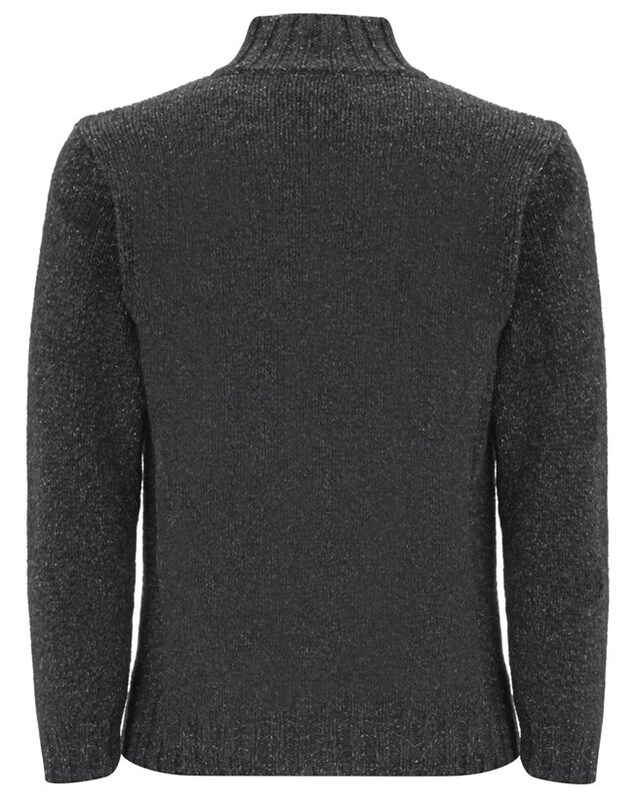 A relaxed jumper, made in Great Britain from a flecked wool, making it both warm and soft. This classic weekend knit is finished with a high zip neck to keep out the chill and finished with ribbed trims. 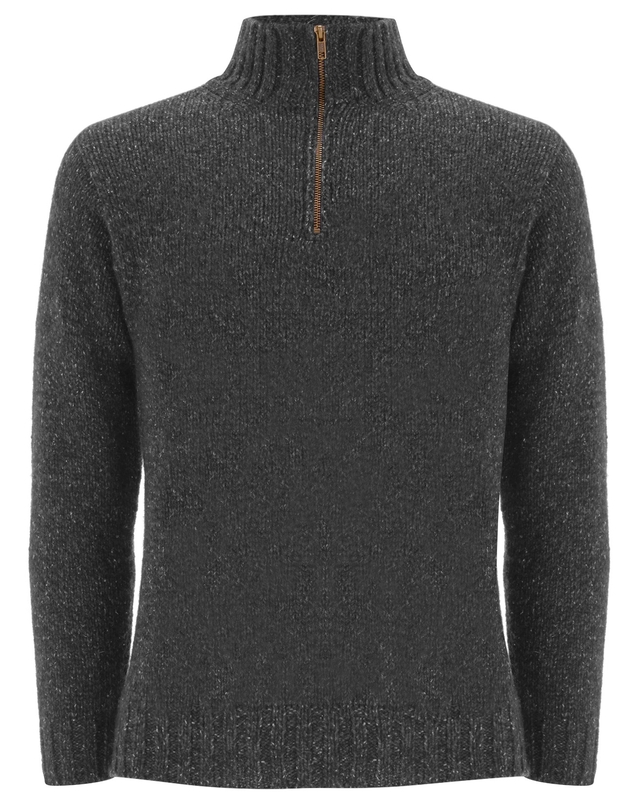 Great jumper - fitted perfectly, nice and soft and true to size. This is a substantial, quality jumper apart from the fact I think it is too short on the sleeve (note the picture on the model). It was also too short in the sleeve and body on my husband, which is a great shame. It has the potential for a 5 star rating if this extra length was added.